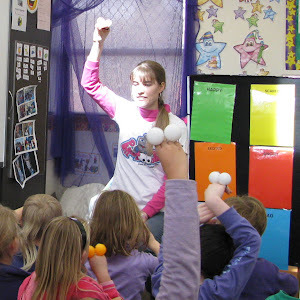 Participants learn the basics to manipulating puppets, such as character voices, eye focus, lip syncing, gestures, applying emotion and improvisation. 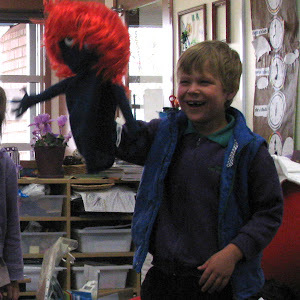 Basic puppets and manipulation accessories are available for participants to use on the day are included. Large room with space to move.